Rancho LaVenta wines are made and bottled on site in our underground stone cave. Our wines are made from our vineyard grapes, local mangoes and/or honey. 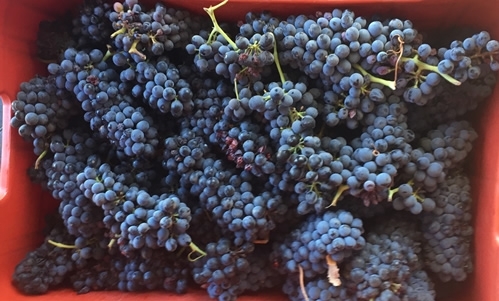 We have pioneered the growing of wine grapes in Baja Sur with success. The red clay and micro climate of Rancho LaVenta are well suited for growing Cab Franc and Syrah fruit. 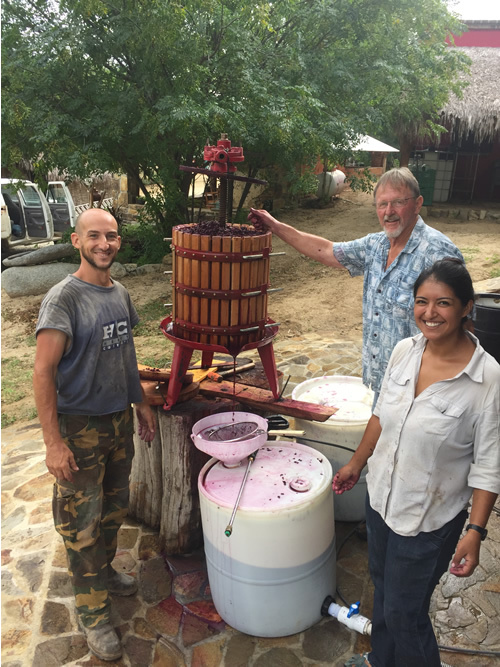 We also supplement our wine-making needs with grapes from the Baja Norte wine-making region. In addition to grape wines we also craft Mango wine that is light and dry as well as Mead from local honey. We have scheduled tastings as well as by appointment. Wine is sold by the bottle.